> Let’s Make It A Million! It’s official! The My Weekly Helping Hand Appeal 2018 has launched. And we have really exciting news to share – the total of all donations since the Appeal began nearly 20 years ago has reached almost £1million. We can hardly believe it. What a testament to the caring and generous people who read My Weekly! In this week’s magazine, and in the weeks to come, we’ll be looking back at projects we’ve helped over the last 20 years, and finding out what’s happened since. Stories such as the creation of a ground-breaking club in Romania where disabled people could go for support, friendship, training and sports, and the amazing successes that have followed. Will you help us Make It A Million? 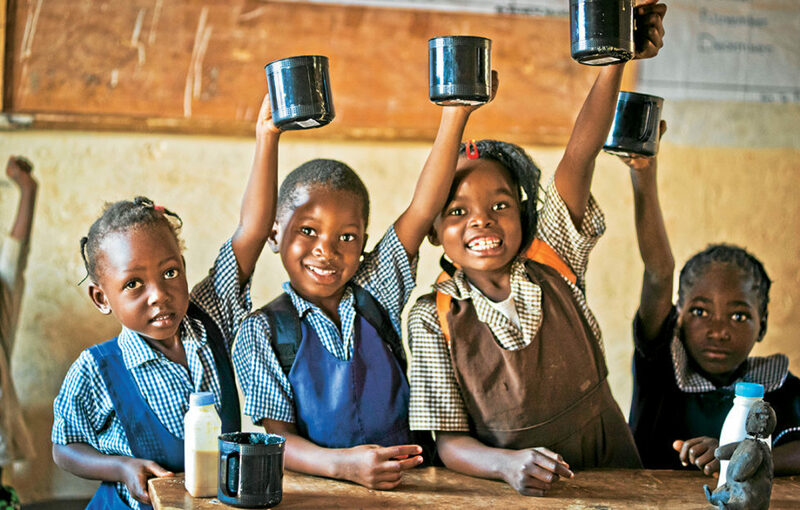 Donations this year will be going to Mary’s Meals, a charity which feeds hungry schoolchildren in the poorest corners of the world. 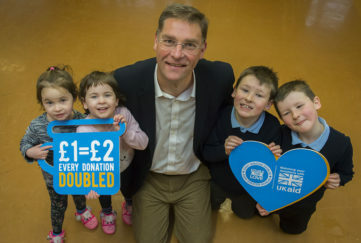 £13.90 will feed a child for a whole school year. 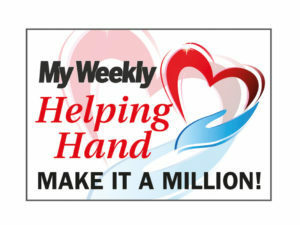 Send a cheque or postal order to My Weekly Helping Hand Appeal, 2 Albert Square, Dundee, DD1 1DD. 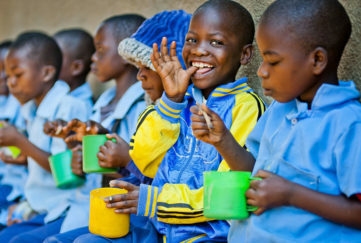 Other ways to donate: Freephone 0800 698 1212; Visit www.marymeals.org.uk or text MMHH18 and the amount you would like to donate to 70070. For example, to donate £5, text “MMHH18 £5” to 70070. 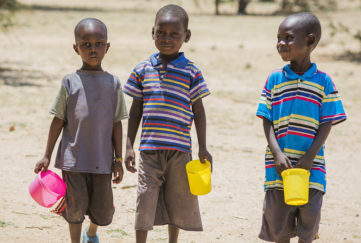 You can donate £1, £2, £3, £4, £5 or £10 up to a maximum of £30 in any month. Donations will be added to your phone bill or deducted from your pay-as-you-go credit. To claim Gift Aid on your personal donations, please follow instructions in the reply text. 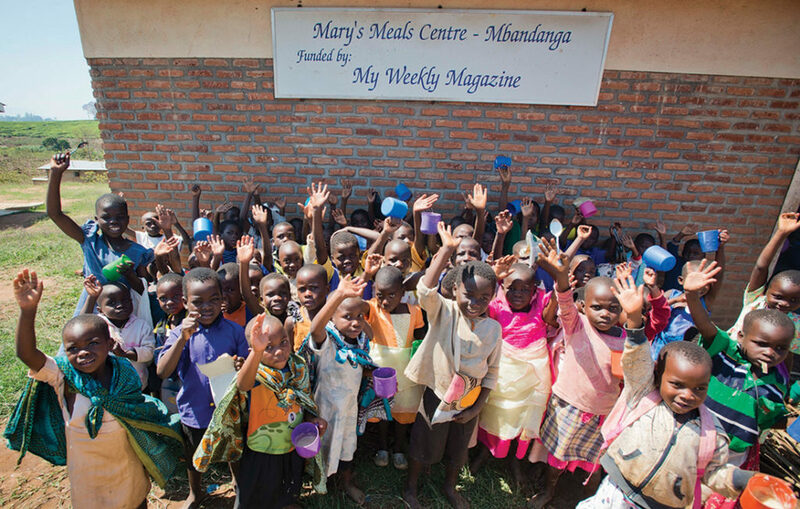 Win a copy of The Shed That Fed A Million Children, the story of Mary’s Meals charity by its founder, Magnus Macfarlane-Barrow. We’ve 5 copies to give away now.